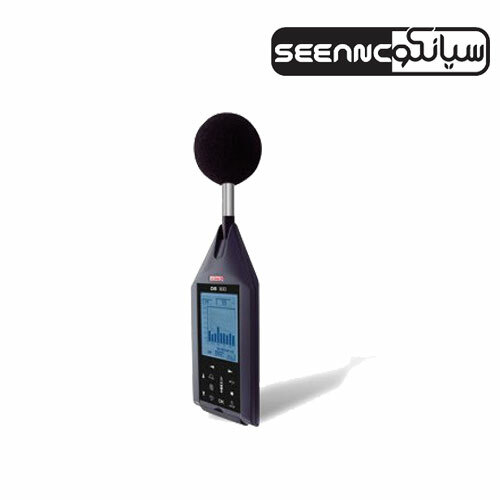 From the simple sound level measurement to the frequency analysis in real time, DB300/2 covers the most applications in the finding of solutions to get better the noise environment. Supplied with transport case, calibration certificate and LDB23 software. Comes with 2 year warranty.